At Orthodontic Experts of Littleton, CO we combine our highly trained orthodontists and staff, latest technological advancements and exceptional customer service to give you the perfect smile you and your child deserves. Our Littleton, Colorado practice offers all types of braces, which are sure to fit your needs. We offer traditional metal braces, or various types of less-noticeable braces such as clear 3M Clarity ceramic braces, lingual braces. 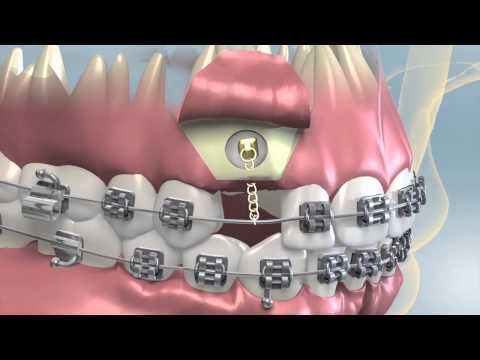 Which are braces that are placed behind the teeth, and Invisalign clear aligners. Our newest Colorado practice has been upgraded with the most cutting-edge equipment on the market, including digital x-ray machines that emit less radiation making it safer for patients. We also have iTero intraoral scanners, which are digital impression designers. Patients will no longer have to receive goopy, gaggy impressions. Here at Orthodontic Experts we know your time is valuable, so we utilize our “On Time Treatment” policy. We carry a promise to finish your treatment in our original estimated time frame. As long as the patient is 100% compliant during treatment. If we don’t finish on time, by no fault of the patient, we will continue treatment at no additional cost. Whether you are an adult looking to correct your smile, or a parent of a child whose exploring braces or Invisalign. Our AAO orthodontists can help give everyone in your family the smile you deserve. Our staff is bilingual. We speak English, Polish, Spanish, Hindi, Russian, Ukrainian, Mandarin and Arabic languages. Also all of our doctors are specialist in their fields. All the doctors are dentists (they have a degree in dentistry) and have also spent an additional three years in specialized orthodontic schooling. We know how much of a cost commitment braces can be, so we strive to make things more cost friendly for you. Orthodontic Experts offers very affordable payment options. We have extended and no interest payment plans available, and require zero down payments. We accept most major insurance plans, including PPOs and HMOs. Also, while most other orthodontist charge for broken brackets, up to a fee of $50 per bracket. Orthodontic Experts will never charge extra fees for broken brackets. 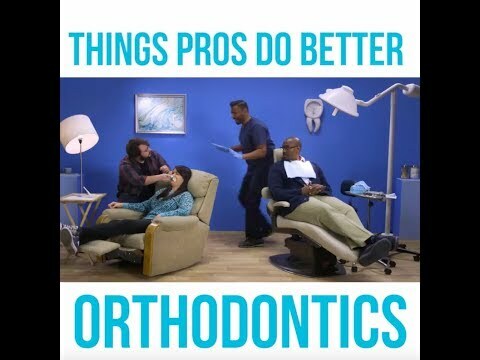 Orthodontic Experts of Littleton, Colorado is conveniently located at 9200 W Cross Dr #426, Littleton, CO 80123, in a professional building in the Southwest Plaza shopping center right next to the Target parking lot. Our practice is affordable, experienced and strives to satisfy your needs. We are proud to create beautiful smiles for the residents of Littleton and neighboring Colorado towns. Call us today to schedule a consultation and find out why Orthodontic Experts of Littleton is your top destination for braces.